Note: This event has already run. See our workshops page for upcoming events. Want to learn deep learning? Join our 4-hour introductory workshop on Wed 28 Sep that will guide you through the underlying theory and maths, and get you building your first model neural network in TensorFlow. If you have basic Python skills and don’t mind maths, this hands-on workshop will give you the basic knowledge you need to start your first deep learning project. Be warned – this is not a superficial overview like other courses out there – expect to get your hands dirty in math, Python and TensorFlow. 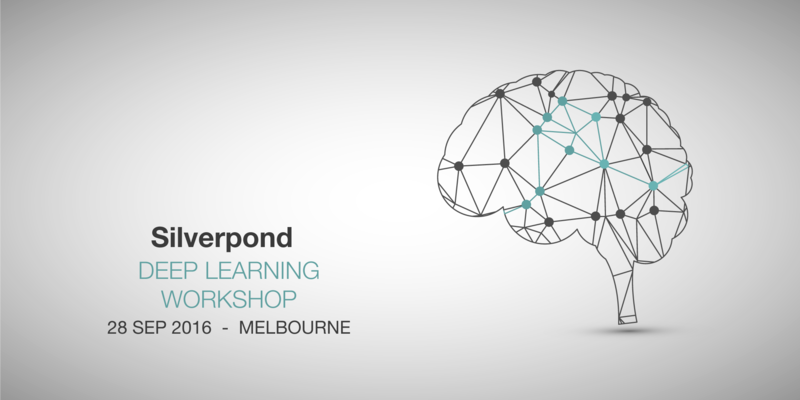 Finally, as we love our community, we will be offering a free preview workshop to members of the Melbourne Machine Learning and AI Meetup on Wed 21 Sep.